Nice Christmas stickers good for all your Christmas decorations, like gifts, goodies bags, or any other purpose. They come in trendy colors with fun texts especially made for Christmas. 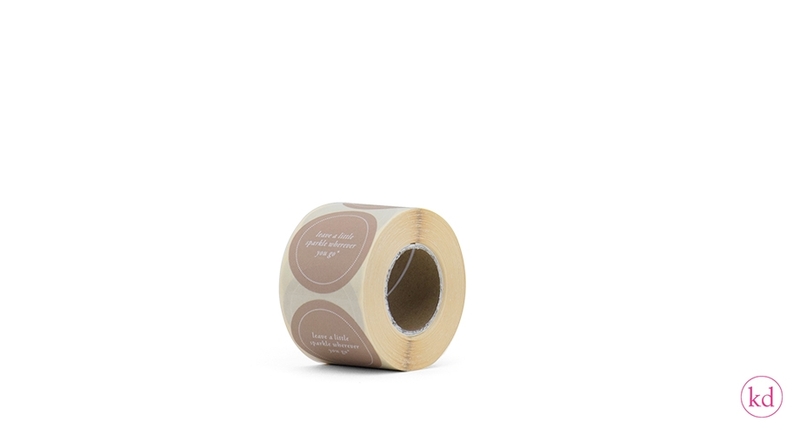 These large stickers will surely make your gifts shine even more so then before. 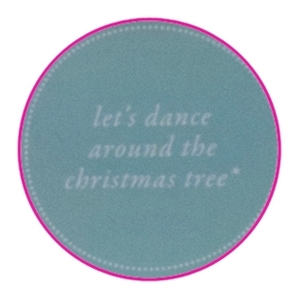 So, put a smile on the faces of the happy receiver and lets dance around the Christmas tree :).